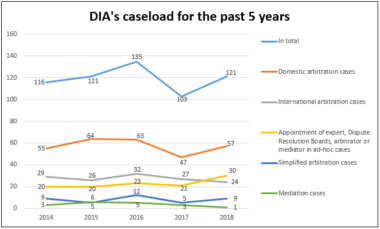 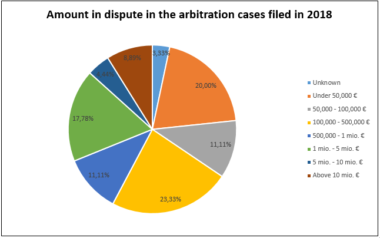 An average of 119 cases per year has been filed at the Danish Institute of Arbitration (DIA) in the past five years. 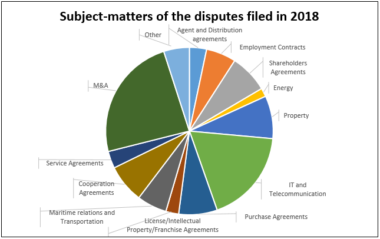 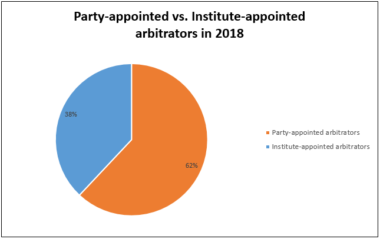 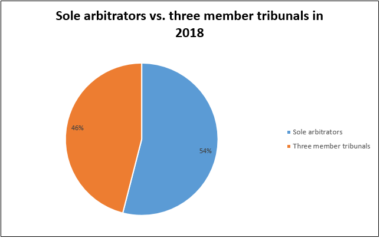 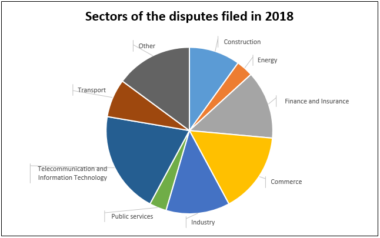 Of the Arbitral Tribunals appointed in 2017, 54 % were composed of a Sole Arbitrator and 46 % were a three-member Arbitral Tribunal. 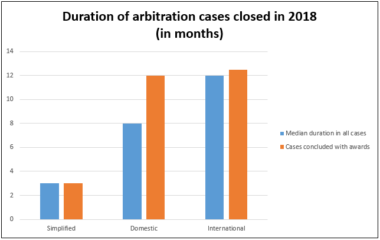 Below follows the amounts in dispute of the cases filed in 2018 as well as the average time of proceedings of the cases closed in 2018. 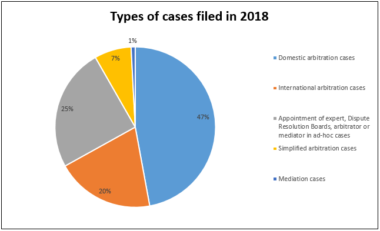 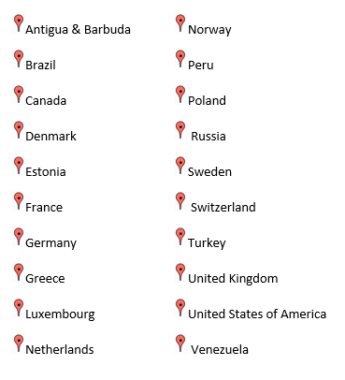 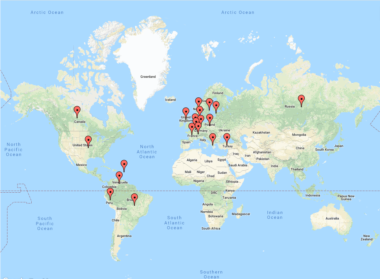 The parties in the 121 cases filed in 2018 came from 20 different nationalities.